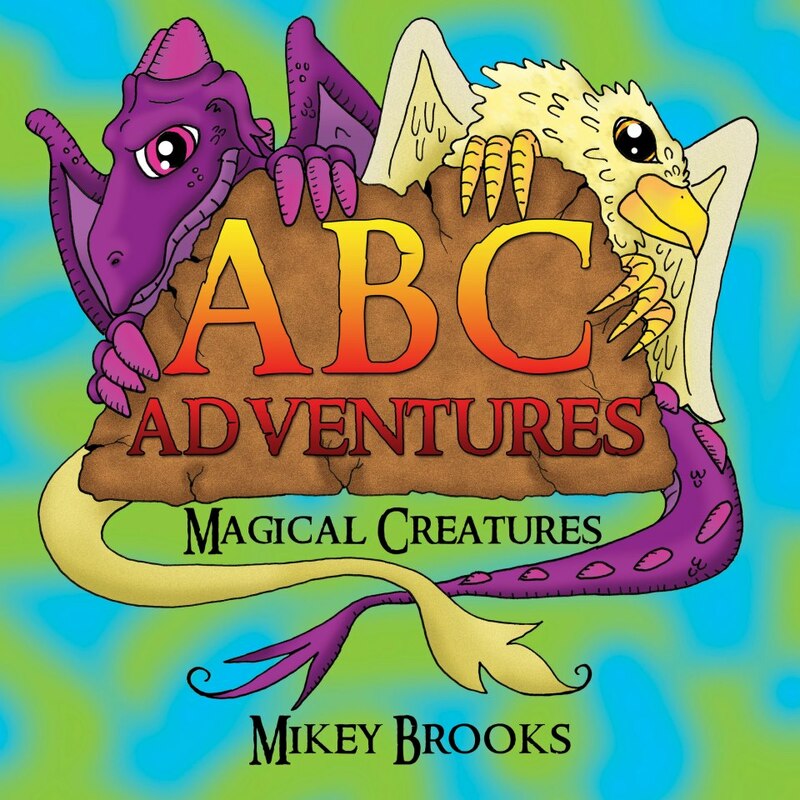 This is the first installment in a series of ABC adventures featuring Professor Vontriponmybottom, a heroic explorer determined to share with children the alphabet through exciting and fantastical means. In Magical Creatures you will find all sorts of enchanting beings such as: B is for Bigfoot, M is for Mermaid, and O is for Ogre. The professor shares fun facts about each creature he encounters and never shies away from getting a picture with them. This book is sure to educate and entertain young readers and their parents. 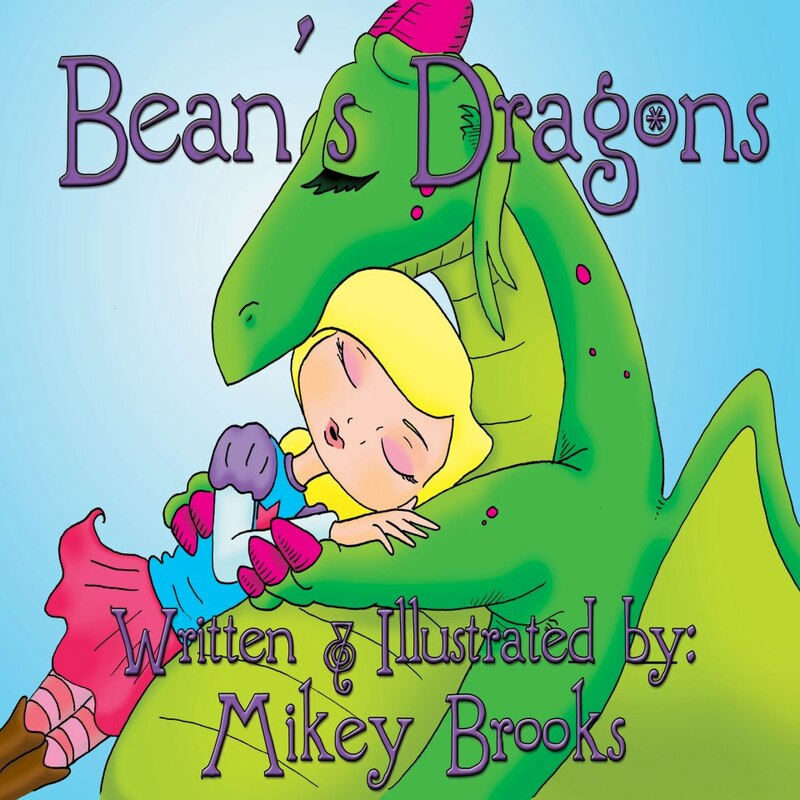 Mikey Brooks is an author/illustrator with a BS in Creative Writing from Utah State University. Illustration has always been a love of Mikey’s. His art has been seen in many forms from picture books to murals for community art productions. He creates full-room murals and loves to doodle on almost anything. He also manages a bakery where he also is a cake artist and decorator. 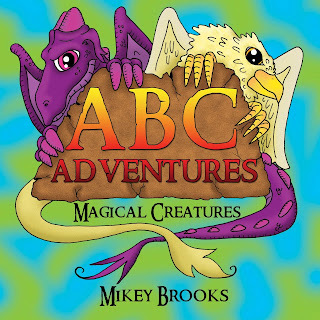 He author/illustrated Bean’s Dragons, ABC Adventures: Magical Creatures, and Trouble with Bernie. He also illustrated Bongo Flo and Ocelot Scott, both by Carolyn Quist, and Lucius and the Christmas Star, by Jim Long. 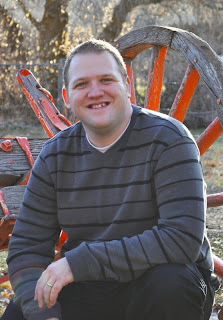 He’s had poetry and personal essays published in university sponsored literary magazines 2007-2009, and was awarded 3rd place for his personal essay, Waiting for the Morning Sun to Rise, in the Utah Arts 23rd Annual Writing Competition, 2011. 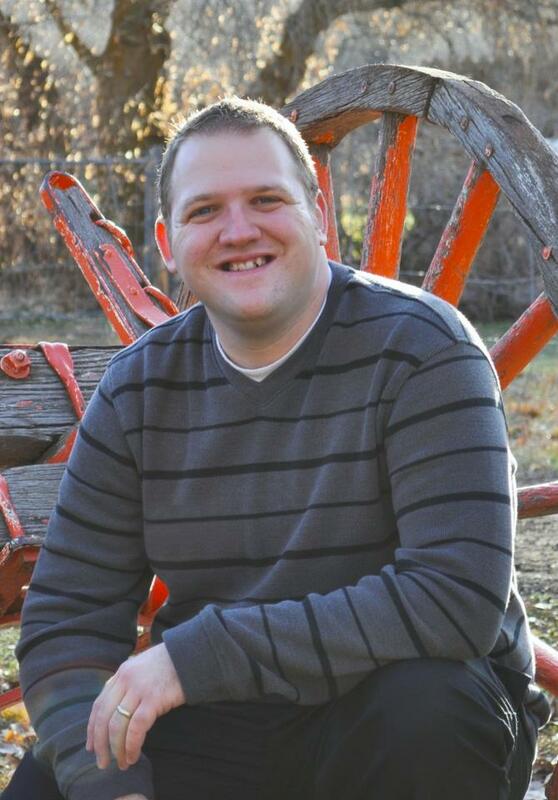 He has a wonderful wife and two amazing daughters. the fire of nanowrimo every month! Ready to be Faithful, Fit & Fabulous?